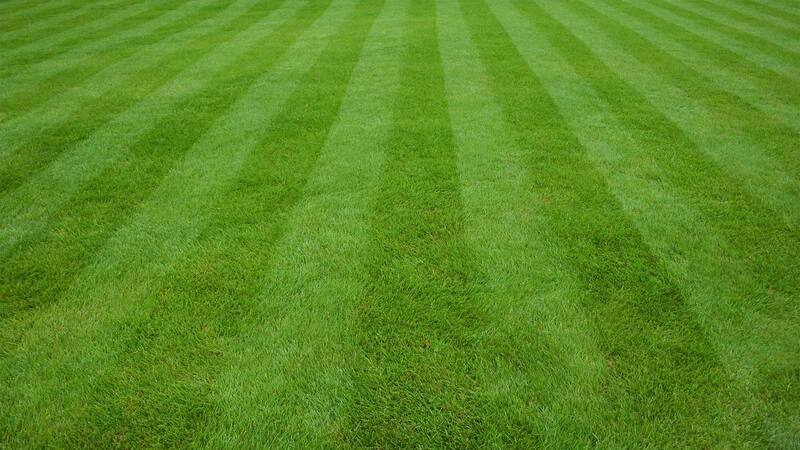 Lawn Maintenance - Certified Grounds Management, Inc.
We are a full service Lawn Maintenance company that provides a large variety of services needed to help maintain and promote a healthy lawn. We understand the importance of a well-maintained landscape and how it enhances property values and helps to create a beautiful and harmonious environment for all to enjoy. We offer customized service contracts based on the specific needs of your property.